Regulations in the pharmaceutical sector are serious! 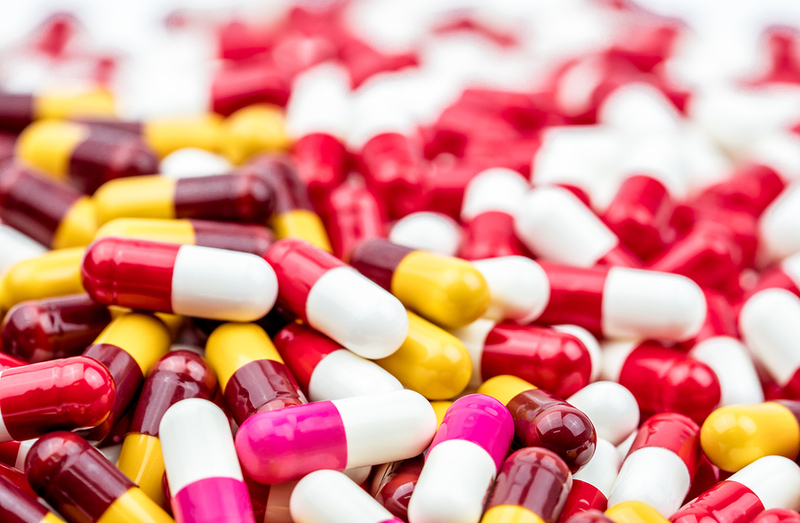 Before a medicine or treatment can be marketed, companies in the pharmaceutical sector have to comply with the regulations in force in Canada. What do those responsible for regulatory affairs do? For pharmaceutical companies, having Health Canada quickly approve their new drugs or changes to their products is the critical factor. The sooner the product is approved, the better it is for business. No detail can be neglected. A regulatory affairs specialist or partner is therefore a key position, which requires both great scientific rigour and a certain business sense. Concretely, the regulation specialist must prepare all the technical and pharmaceutical documentation presented to Health Canada. The government organization is the only authority empowered to analyze submissions from pharmaceutical companies when they are ready to market a new product. “It’s a highly specialized profession, involving high levels of pharmaceutical knowledge and an understanding of Canadian laws,” explains Chantal Fillion, principal partner of the St-Amour recruitment firm, which specializes in the pharmaceutical sector, among others. Marketing skills are also desirables, because many second-level specialists may be called upon to reflect on the company’s business strategies or support internal teams in their preparation to market a new product. “The regulatory affairs specialist is also a good communicator and a great diplomat,” emphasizes Chantal Fillion. He is in fact at the centre of the process for marketing a drug, called upon to get in contact with both senior management and with the laboratory and quality control staff, as well as the marketing department, not to mention his government counterparts who use different codes of communication. Are you this rare gem? “Candidates are not always easy to find; it needs excellent headhunters,” confides Chantal Fillion. Security Officer – a Good Part-Time Job? Why Promote Communities of Practice? You have subscribed to the Jobs.ca newsletter. What If You Only Had One Interview Question to Ask?